And what could be better than a dare to be great? If things feel ordinary or your life seems small, maybe you need a shot of courage. If you’re disengaged and thirsty for JOY, it’s time to go ALL IN. 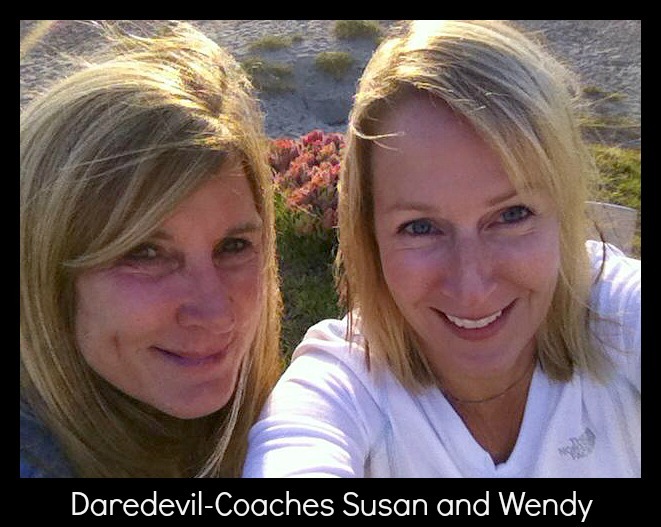 Join daredevil-coaches Wendy Kranz and Susan Honnell for DARE TO BE GREAT: a coaching adventure based on Brené Brown’s best-selling book, Daring Greatly: How the Courage to Be Vulnerable Transforms the Way We Live, Love, Parent, and Lead. Kick off the new year by heading to sunny SAN DIEGO for a long weekend of bold moves. We’ve scheduled a magical equus workshop, beach yoga, loads of coaching and a healthy dose of wine and laughter. We will wrap up the adventure by JUMPING OUT OF A PLANE!! 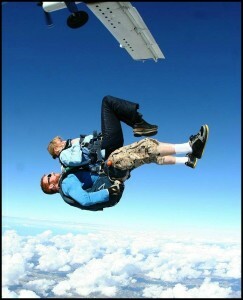 That’s right, tandem skydiving is on the agenda. We want you to dare greatly – so let’s dive in! 5:00p – 6:30p Happy Hour: We will meet up at the beautiful at 1906 Lodge in Coronado for cocktails, connection and laughter. 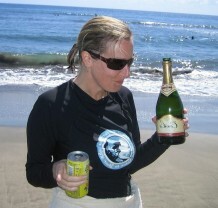 6:30p Hosted Dinner: Enjoy the ocean view at Vigilucci’s Restorante. 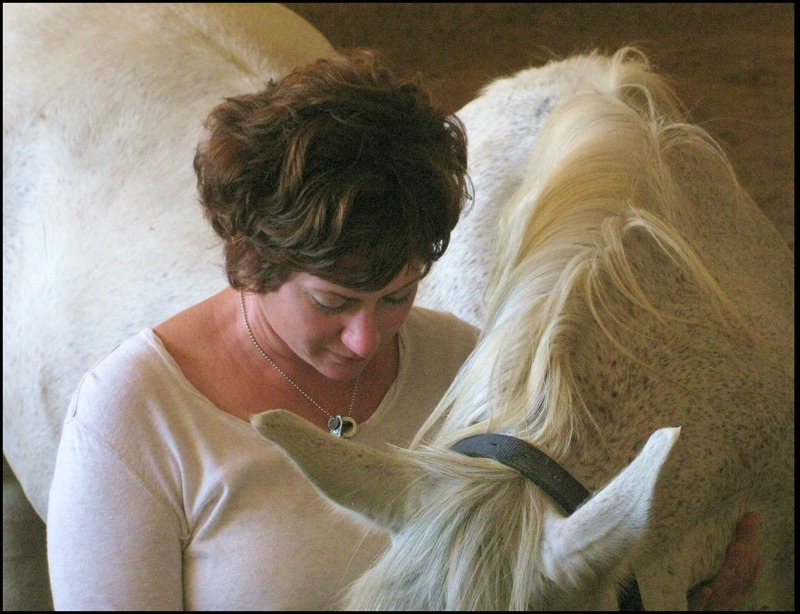 Working with horses is an experiential, mind/body/spirit form of learning that helps you to increase self-awareness, move past roadblocks and gain powerful tools for change – no matter what you’re going through. Horses intuit our emotional states and respond accordingly. And this is where we learn the most valuable lesson – by changing ourselves, the world around us changes. Once you’ve experienced true leadership, you can quit talking about what you want to do and start DOING IT. Read Martha Beck’s article about equus coaching here. No horse experience needed. There is no riding; activities take place on the ground. 9:00a – 11:00a Just Dive In: Tandem Skydiving!! See Brené Brown’s Daring Greatly TED Talk. 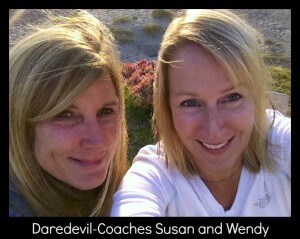 See Wendy fall out of a plane. Rooms are available at 1906 Lodge, a charming bed and breakfast near the beach and seven miles from the San Diego Airport. The group rates start at $189 a night and include gourmet breakfast, afternoon wine and parking. When making a reservation, be sure to mention Damn Thirsty. Retreat cost does not include airfare, hotel or transportation to and from the airport. If you must surrender your spot, please do so before December 20 and we will refund 50% of your payment. Refunds will not be given after December 20; however, you may sell your spot to someone else. For additional hotel options or questions, contact Susan.